It’s the attention to detail which makes this style of cake so personal and interesting. Just tell us the details and we’ll produce them in icing! 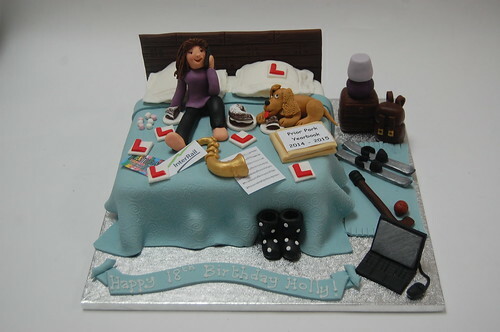 The Teenage Bedroom Cake – from £90.